Janka Kráľa (‘Orchard Park) is the oldest public park in central Europe, dating back to the 1770s. 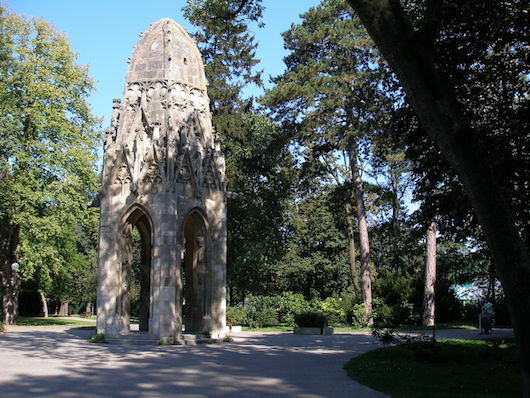 Located on the right bank of the Danube in the Petržalka section of the city, this is a small but beautiful park. Run along paths and lawns lined by historic trees, and glimpse the gazebo made from a church tower. This is not a large park — it’s ~2 km around the perimeter — so for a longer run, combine with the waterfront paths that run between the Apollo and Lafranconi bridges on either side of the Danube river.